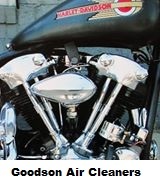 Customer service and quality of merchandise. 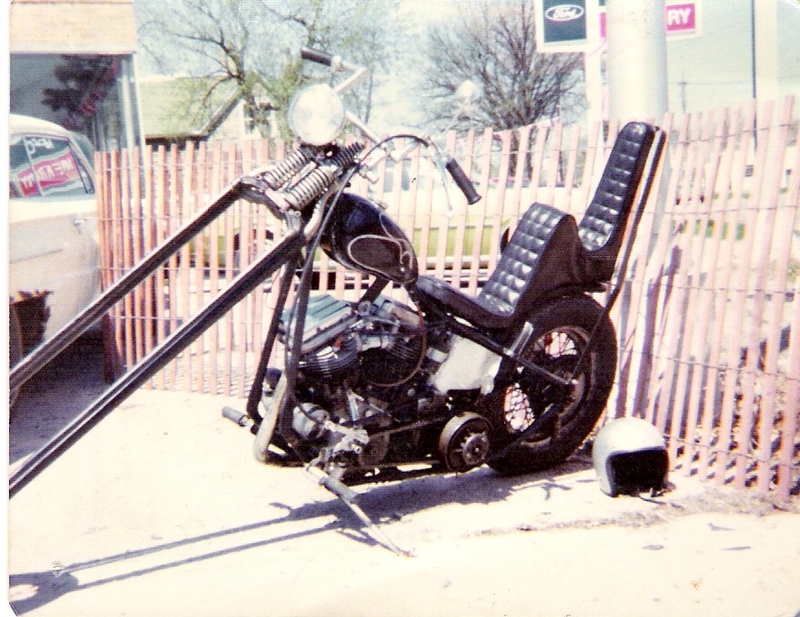 I have purchased numerous items for my panhead and I have never been disappointed. 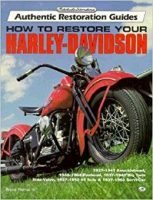 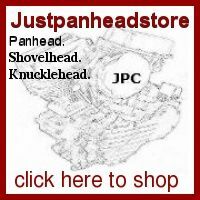 If you are in need of parts items, Justpanhead.com is the place.